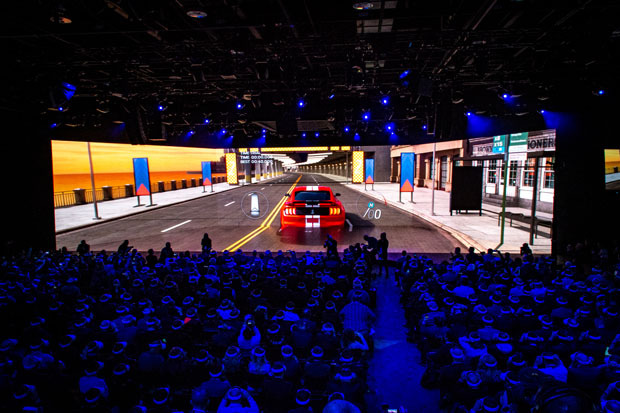 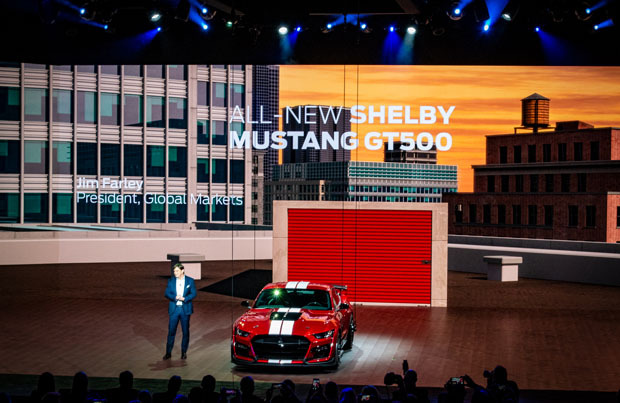 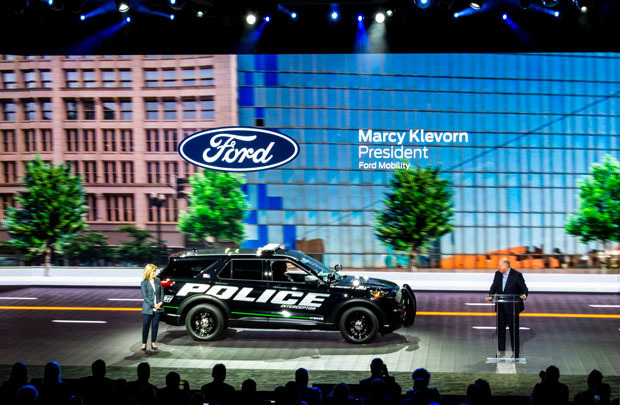 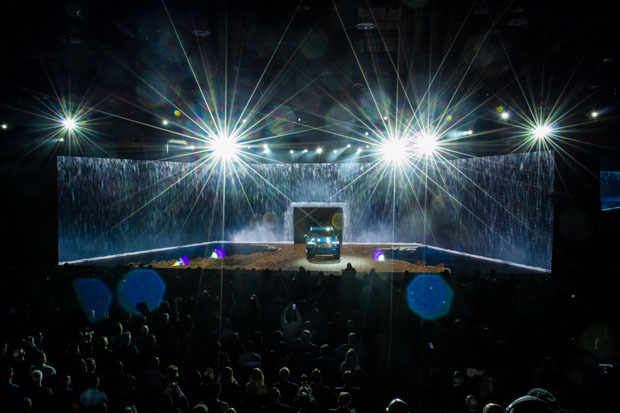 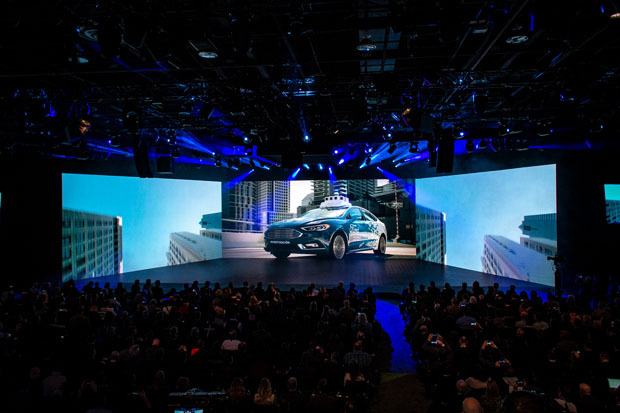 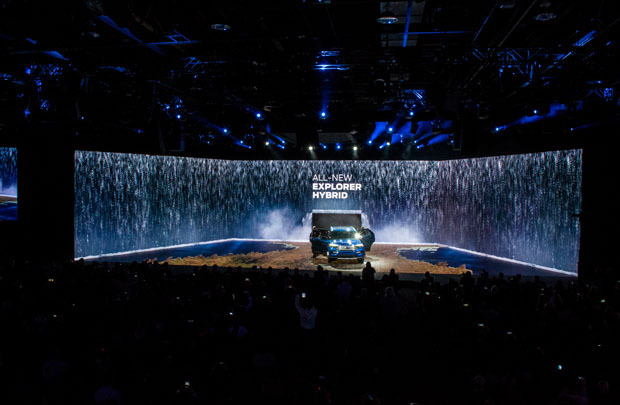 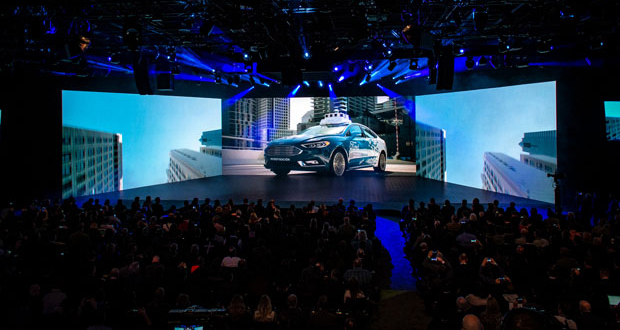 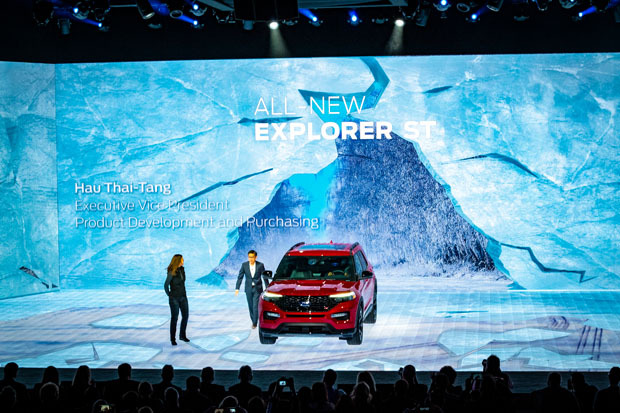 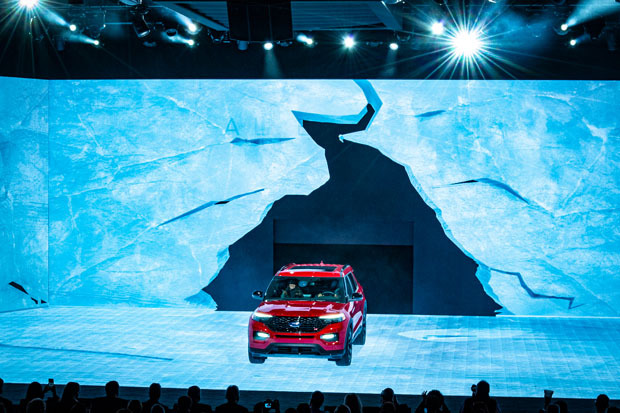 Moving LED video walls, created with ROE Visual LED products including lightweight Carbon Series LED panels, have been used by Creative Technology in auto shows in North America in 2019. 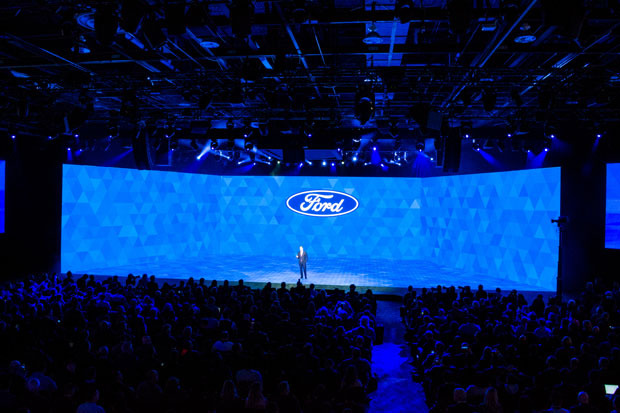 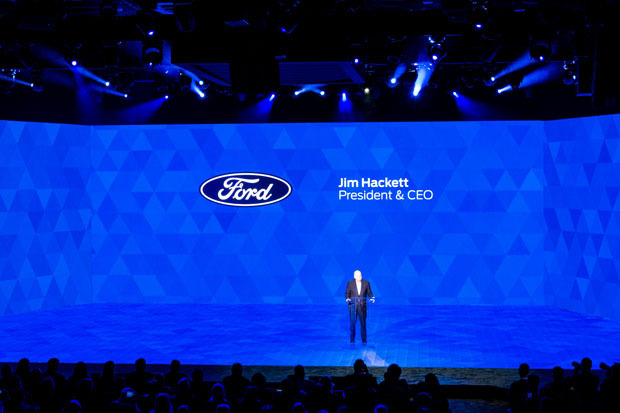 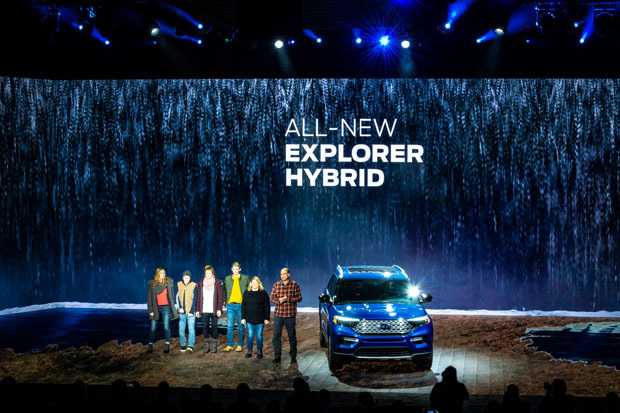 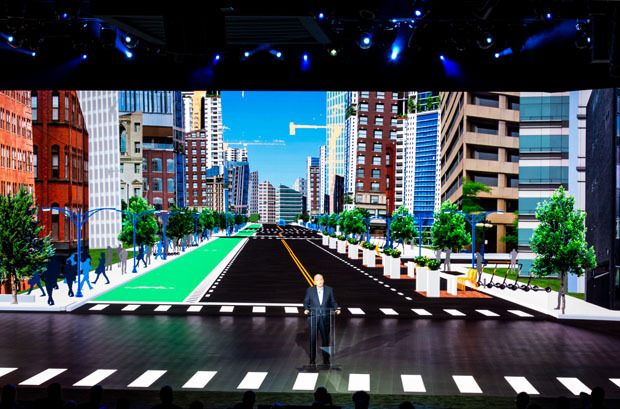 The video walls created for CT partners at Imagination, a global brand experience partner, and Ford, were seen in live press events at the North American International Auto Show (NAIAS) in Detroit, held from 14-27 January. 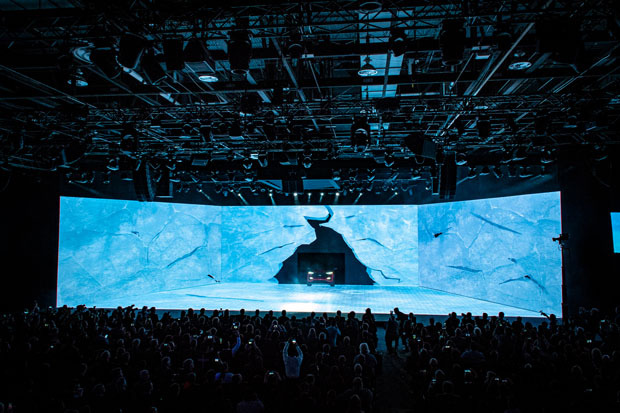 “CT has been using the entire ROE Carbon line because of it’s durability, ease of use for set-up and tear-down, as well as it’s superior quality with colour and brightness in the LED market,” said Graham Andrews, president of Creative Technology which relies on ROE LED products for the majority of its live events in the corporate, exhibition, entertainment and sports industries.